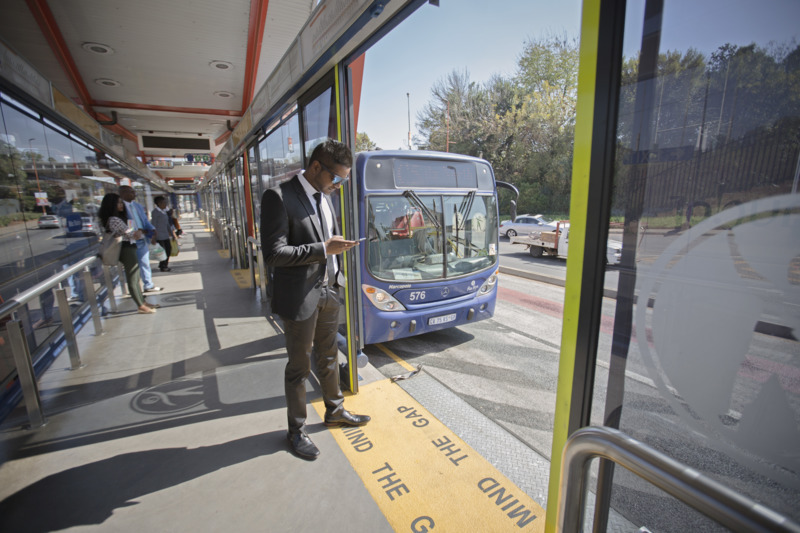 Ericsson, Qualcomm Technologies and MTN South Africa complete successful demonstration of end-to-end Cat-M1 capabilities to support the operator’s ambitions in Internet of Things (IoT). MTN South Africa will continue trialling devices and applications for Cat-M1 in its Test Bed lab using the Qualcomm MDM9206 global multimode LTE IoT modem. Ericsson (NASDAQ: ERIC) and Qualcomm Technologies have successfully completed a lab trial for a Cat-M1 solution with MTN South Africa in support of MTN’s Internet of Things (IoT) ambitions. This is the first Cat-M1 test implementation of its kind on the African continent and represents the first stage of a wider scope of test activity. The Cat-M1 trial uses IoT devices integrated with a Qualcomm MDM9206 global multimode LTE IoT modem and the Ericsson Massive IoT Radio Access Network product. The successful test will ensure MTN continues to lead in technological IoT advancements and will prepare MTN for a new wave of solutions that can be implemented in the new future. MTN South Africa will continue trialling devices and applications for Cat-M1 in its Test Bed lab. Cellular IoT technologies, such as Cat-M1 and their evolution into 5G, set a solid foundation for massive IoT by reducing complexity, lowering power consumption, expanding coverage, and increasing device density. Cat-M1 enables advanced IoT applications by providing hundreds of kilobits per second in throughput, mobility, and VoLTE support. Examples of typical Cat-M1 IoT applications include smart watches or fitness bands with integrated voice communications services, pet tracking devices, point of sale terminals, vending machines and vehicle tracking with emergency calling support.